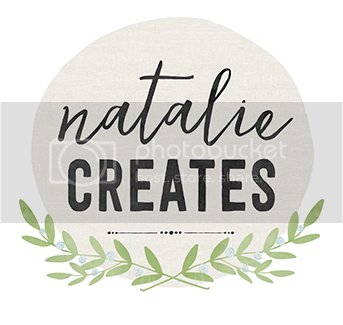 natalie creates: registration is now open for the holiday craft party! registration is now open for the holiday craft party! 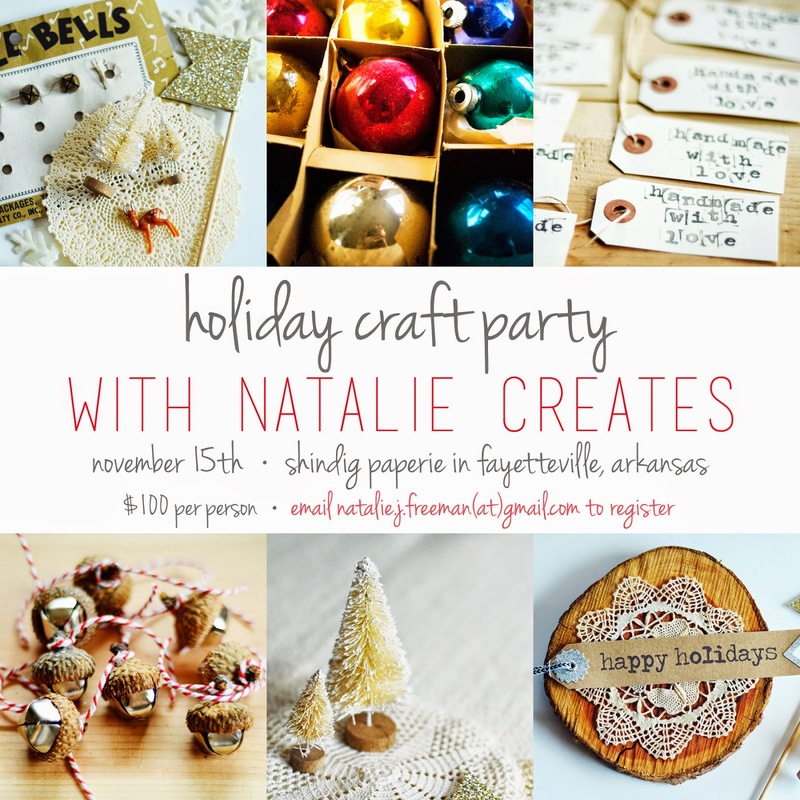 registration is now officially open for the holiday craft party! email me at natalie.j.freeman(at)gmail.com to register! space is very limited so register today to make sure you reserve your spot. won't you join us for three wonderful hours of crafting handmade holiday goodies? i just cannot wait! I so wish I could come! 8 hours driving by myself is just a wee bit too much :( Enjoy!! 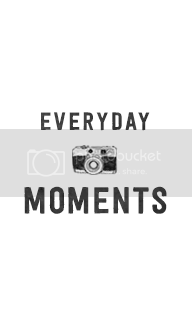 I follow you on IG for a long time now and in the past days I finally found time to go through your blog. 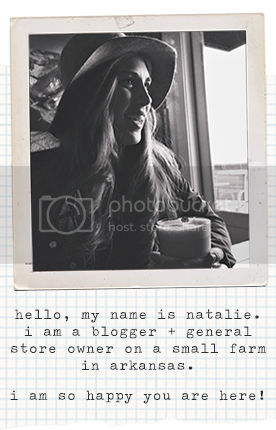 There are so so so many great blog posts here and I'm truly so inspired by so many things. I love the way your live your life, I love that you are making so many stuff by yourself, I love that you have a huge garden, I love that you have chickens (and eggs), I love your gift baskets. Thanks for being you and being inspiring. hi, andrea! thanks so much for your sweet words. 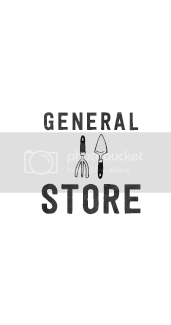 i am so happy you've joined me on the blog! i love this space & i am so happy to read you do, too. xo.